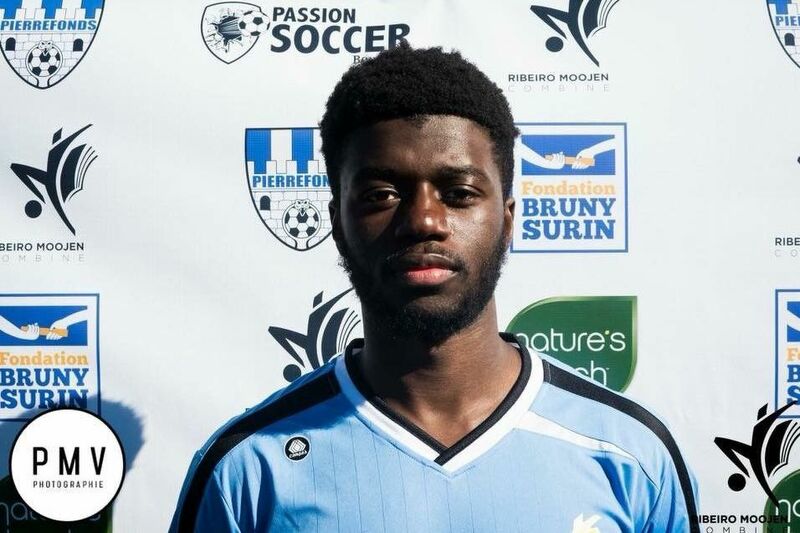 Notre-Dame-de-Grâce’s Lester Gariba will be attending the famous the University of Las Vegas on a soccer scholarship after participating in the Ribeiro Moojen Combines. The 21-year-old is a right footed center back. Although he grew up playing soccer in the park with his friends, Gariba only started playing competitively when he was 14-years-old. He played for Outremont for five years and was able to improve quickly and dramatically in a short amount of time. Before his time with Outremont, he also spent a couple years playing for NDG and indoor soccer (futsal) for his high school team. As a player, Gariba tends to be very aggressive on the ball. When the opposition has the ball his focus is to quickly limit time and space. “I would like to improve my aerial passes on a long range. I very often make mid-range passes on the ground. If I am able to play the ball a little further, I feel like I can be an even better player,” said Gariba. Leaving home for the first time can be difficult for the first time and it was an adjustment for Gariba at first. He’s been in Las Vegas for two months now and is starting to get settled in. His future goals are lofty but Gariba is showing much promise. His dream is to play soccer for a living and playing for a divison-1 school is a gigantic step in that direction. “Getting my degree is also very important, because after soccer I have to have a plan for my life,” said Gariba.